Monetary contributions are gratefully accepted. 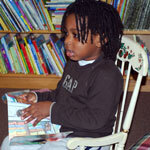 The financial donations help to purchase new books for special programs and requests from program partners. Underwriting the cost of special projects is also welcomed support of Cops ‘n’ Kids. All monetary donations should be directed to the Easton Area Police Athletic League, a 501(c)(3) not-for-profit organization. All checks should be made out to the Easton Police Athletic League. 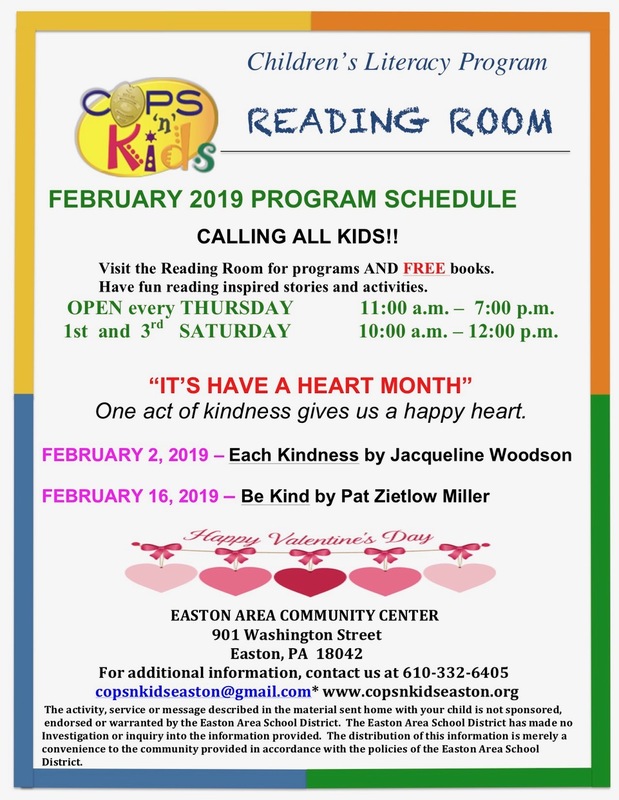 Please write “Cops ‘n’ Kids of Easton” on memo line of the check. Donors may be eligible for income tax consideration with their donation to the organization. No amount is too big or too small. It all makes possible the ability to bring joy into the lives children and to make a difference.